OVO Ultra, designed for demanding applications, is a modular switchgear system based on standard modules. 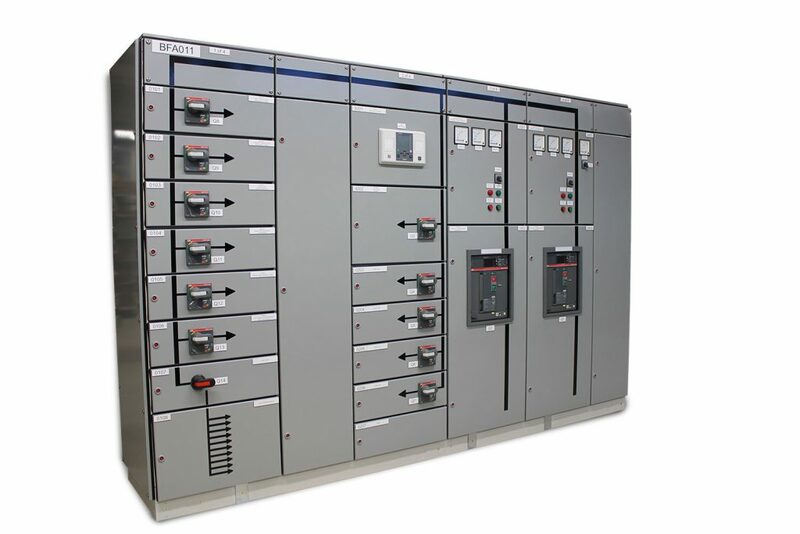 The modularity of the system provides the flexibility to build a wide range of switchgear solutions. LEGO is not the only amazing thing to come out of Denmark! Arnon’s OVO Ultra is based on the CUBIC Modular system designed in Denmark. By working in collaboration with an international manufacturer that strictly focuses on its own area of specialization, we are able to efficiently provide our customers with solutions that are tested in accordance with a wide range of requirements. Thanks to the modular nature of OVO Ultra, the product family can offer a diverse and cost-efficient range of solutions to suit every customer need. The system can also be expanded in every direction after installation. OVO Ultra’s excellent technical properties and wide range of approval certificates mean that the system is equally suited to all possible applications, including the marine and process industries, mining on different continents, earthquake zones, power plants and oil rigs. OVO Ultra provides secure, reliable electricity transmission and process control. The OVO product family includes solutions ranging from small terminal strip enclosures all the way to heavy-duty 6,300 A main switchgear. Matti Oksanen is Arnon’s Technical Product Manager for the OVO Ultra product family in Vaasa. He knows all about the benefits that OVO Ultra can offer. – At Arnon, we have in-depth expertise in various different industries, including the mining industry, electricity transmission, energy generation and the marine industry. This expertise has been built up through long-lasting partnerships and our own active research and product development. To expand our professional competences, we have made investments in several areas in recent years, such as forms of renewable electricity generation and energy storage. – The strengths of this product are the modularity and the large number of standard approval certificates, such as the comprehensive UL approvals. Our product has been tested according to prevailing standards with components from several manufacturers. We are not tied to a single component manufacturer – our designs can respond to customers’ requirements in a wide range of ways. – Arnon’s design, production and other process areas work seamlessly together, enabling us to react rapidly to our partners’ demands with cost-efficient solutions and implementation. We are a genuine partner to our customers, and our rapid reaction capacity, efficient operations and – above all – high-quality results enable our partners to relax in confidence, says Mikko Mäkinen, Arnon’s Chief Customer Officer. OVO Ultra product family can offer a diverse and cost-efficient range of solutions.